The Smacksy February Happy Good Things Thing - Day 9 - . Today, I needed a laugh. Like, really needed a laugh. I thought maybe you could too. Below, are a list of links to some of my favorite funny scenes from movies/TV. These are scenes that make me laugh out loud every time I watch them. I hope these have a similar affect on you. 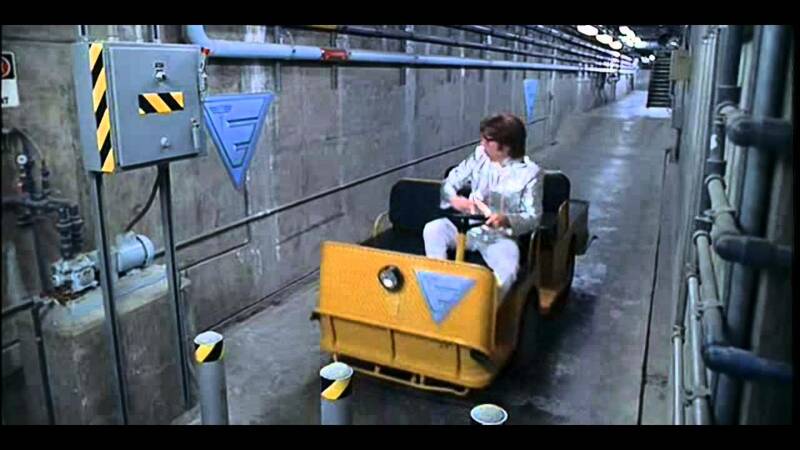 The Austin Powers three-point turn. Old School and the tranquilizer gun. Lost in America the nest egg. Laverne & Shirley the diner scene - Betty Please. 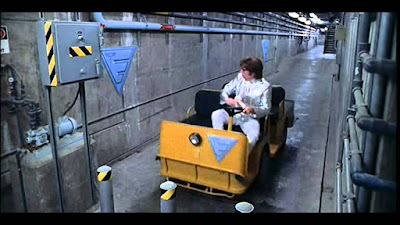 That Austin Powers clip reminds me of watching people park in NYC!